Design your website with 240+ templates @ $1.99/mo only. 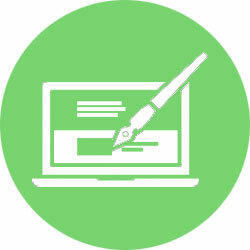 KakInfotech.com offers powerful and enhanced Website Builder to design your website with no coding knowledge and experience. This website builder has a long lasting impact on customer as there are 200+ website templates to choose from a wide variety of business categories. 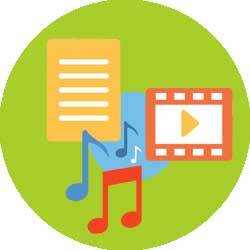 Drag and Drop Editor provides an ease to add images, text, video and audio without any technical skills. 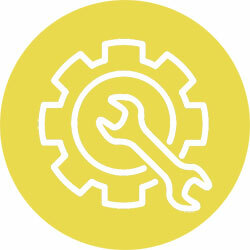 With the help of WYSIWYG, you can customize everything on your website. Readymade custom blocks for different rows and columns help you easily add a layout to further save time and money. To further add-on with this powerful builder, you can easily customize header and footer to enhance the look and feel. Although, no coding knowledge is required but still, we have open the door for advanced user who can easily add CSS and JS or any other custom html code in any of the page created by Website builder. Template Website Design powered by KakInfotech Website Builder has several professional design based out of 200+ website template for any purpose website irrelevant of the category of business you are into. Out of many free business templates available for you to edit for a better customized look and feel, you have full control on all the templates to edit for your website unique look. Website page can be divided into rows and columns. You have the liberty to add blocks in the columns and customized it accordingly to your website look and feel. Every website created with Kakinfotech.com has a unique look for desktop, tablet and mobile. So, all the website would be mobile ready and responsive. Website Builder also provides you luxury and liberty to use freely stock images free of cost on your website at no extra cost to you. You can use these images to create albums or slideshow any where on the website with your custom image also. 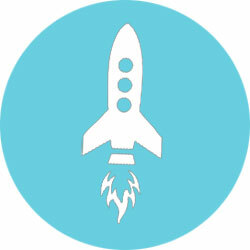 Website Builder program also has a library for awesome font icons to be used throughout the site. Template Website Design powered by KakInfotech Website Builder is one of the fastest and very easy to use builder for designing website with no coding knowledge required. A novice user can design website with website templates available from 200+ template from different business category. A library of stock images in more than 1000+ quantity will help you to add images to your website at no cost to you. 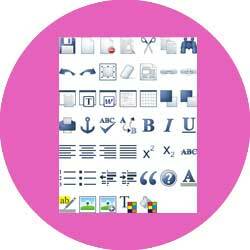 Icons have great impact on websites and we have added awesome font icons to the library for your use. 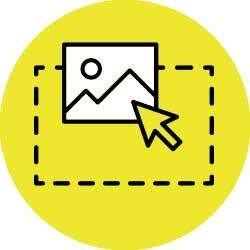 A new intuitive tool for images is available where you can edit the images with sizes, pan, zoom and many other features to map with your website. Recreation of sizes of images is available in the Image manager for faster performance and usages. On the whole this is completely power pack module is available with website template design to design your website with ad-free web hosting. What is WebSite Builder and how does it work? Website builder is a ready made pack of templates for different category websites available with template website design. Once you order a template website plan, you would be assigned hosting with website builder that helps you to design your website in minutes. 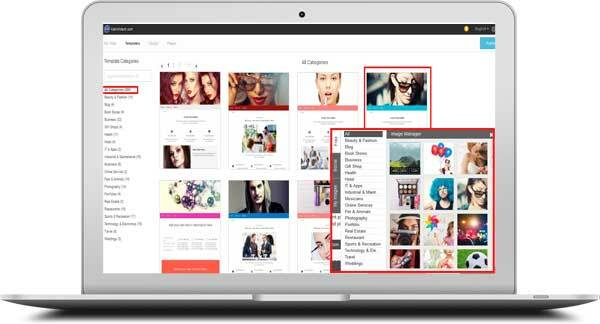 You can choose already designed pages and change your website with layout and images with texts to match your website design and look. 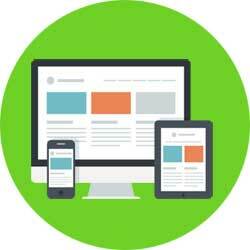 Will my site be compatible on all different multiple devices? Yes, Website made with Website template design powered by Kakinfotech website builder is compatible with different multiple devices like phone, tablet and desktops. Well, This is a good question. With Website Template Design, you do not need to hire any website designer or developer, simply use our built-in template design for your category and use the ready made design. Now simply select the block and change texts and images to suit your website look and feel. Do I get support for designing my website? Yes. If you think that something is not working, we offer 24X7 support for template website design. But we do not design your website. You have to design the website from the ready made design templates. 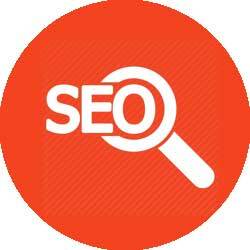 Yes, we do change the content of the website based on the content provided for each page. There is cost of $7 per page involved with each page. Can I design unlimited website with Template Website Design? Yes. 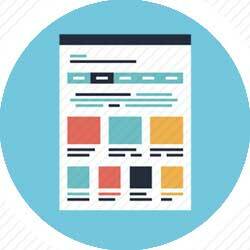 You can design unlimited website with every Plan. But with Platinum Website template Design, you can upload the website with unique domain for each and every site. This is so because you have the unlimited website hosting with Platinum Template design free of cost with no ad. Do I need to purchase web hosting for this? No. Template Website Design is powered by Kakinfotech Website Builder which has a free ad hosting included with template website design. You do not need to purchase any web hosting for Template Website Design. Do I need to have coding knowledge for the website? No. You do not need any coding knowledge to design your website. 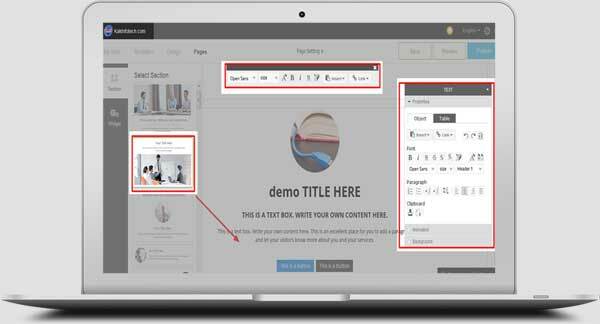 Kakinfotech website builder comes with WYSIWYG Editor enabled Drag and Drop Interface. You can simply click and change the texts and images with ready made blocks. Can I download the source code of the website? Unfortunately NO. You cannot download the source code. Neither source code is visible nor you can download it. Can I have more than 1 SSL per Template Website Design? Yes, you can have unlimited SSL for Template Website Design. We offer 1 SSL for the Platinum Website Design free of cost. You can order extra SSL @ $25 per website. Yes, we do offer 1 domain name free of cost with all the plans.